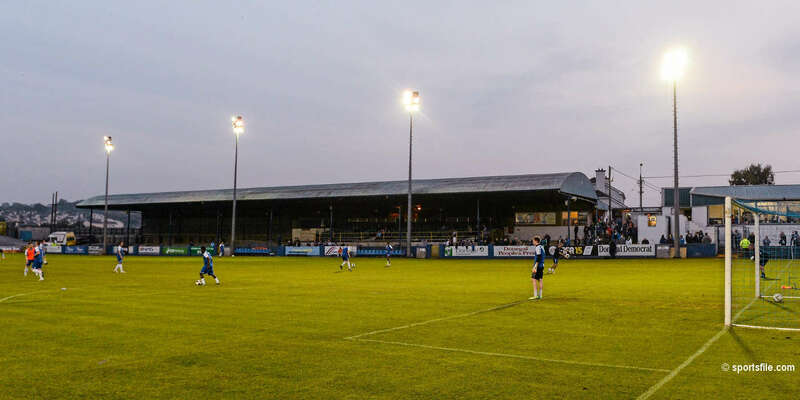 Coaching staff John Toal and Danny Crowley have parted the Club in the recent weeks. Danny Crawley has decided to leave the club to further his education, while Assistant Manager, John Toal, departed during the week citing work commitments. Club captain, Colm Foley, assisted John McDonnell ahead of the Finn Harps game, and his experience will be invaluable ahead of this weeks tricky away games.